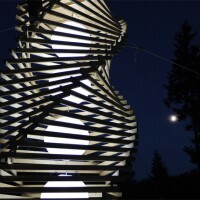 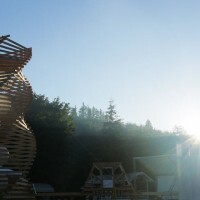 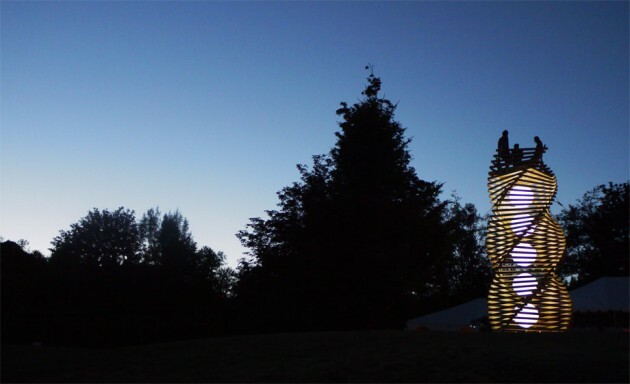 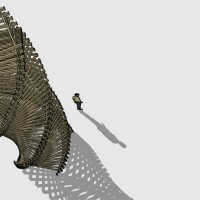 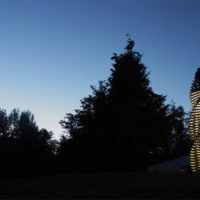 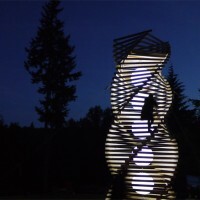 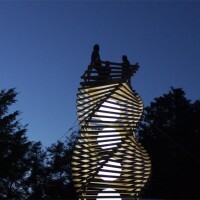 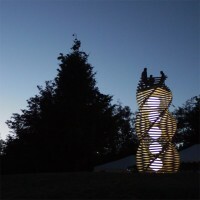 Seattle-based architect Erich Remash has sent us the Helix Spire he designed to be built at two different festivals this summer. 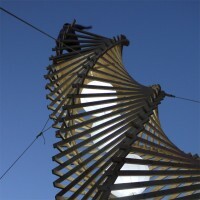 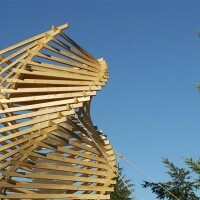 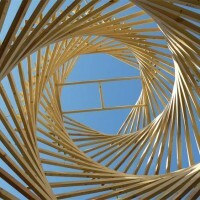 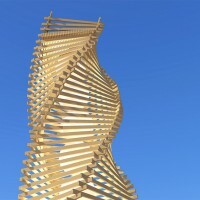 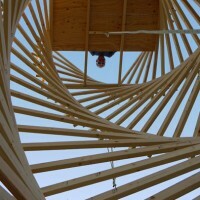 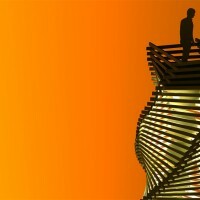 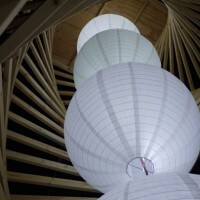 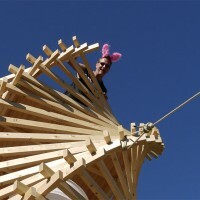 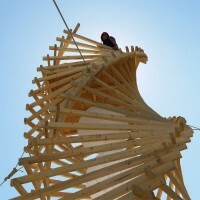 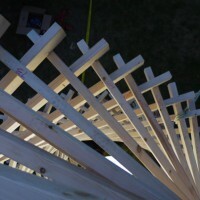 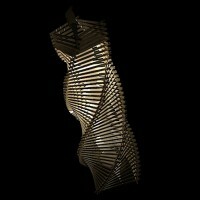 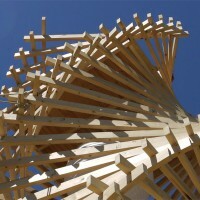 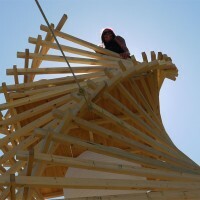 Helix Spire is a sculptural play toy, a climbing tower, a lookout 25 feet above the playa floor at Burning Man. 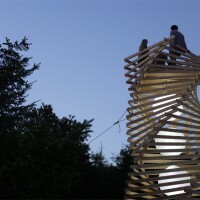 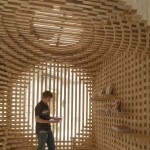 Mundane materials used in a clever way to build a modest recognizable sculptural climbing toy which provides a good view and a point of reference for gathering and or play. 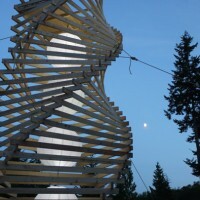 The Helix will be built twice. 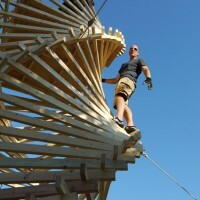 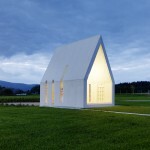 First at LARC near Conway Washington for Critical Massive, then in Black Rock City for Burning Man. 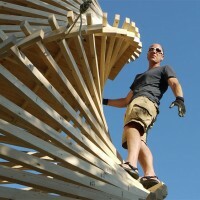 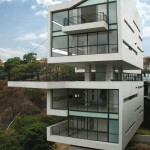 Visit Erich Remash’s website – here.